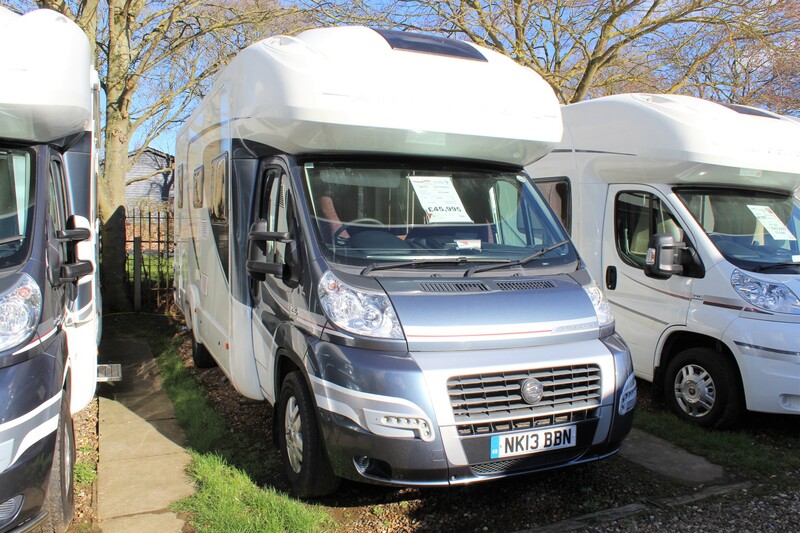 What an excellent family motorhome this is! 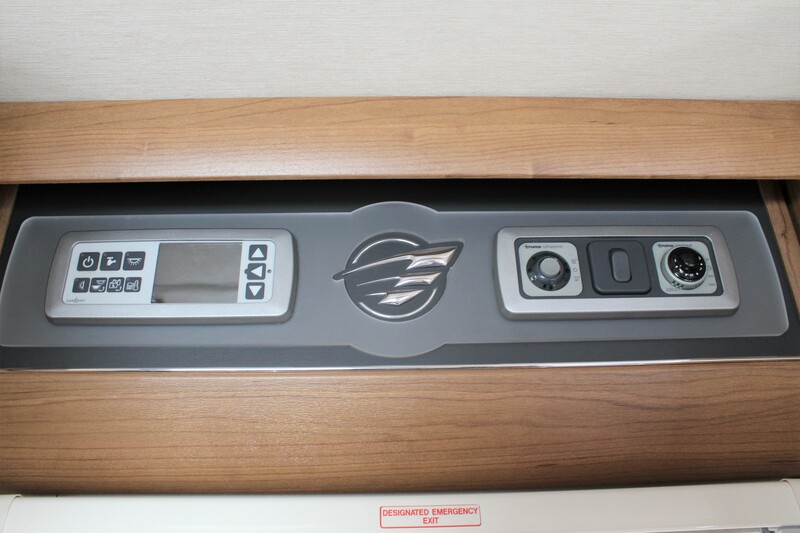 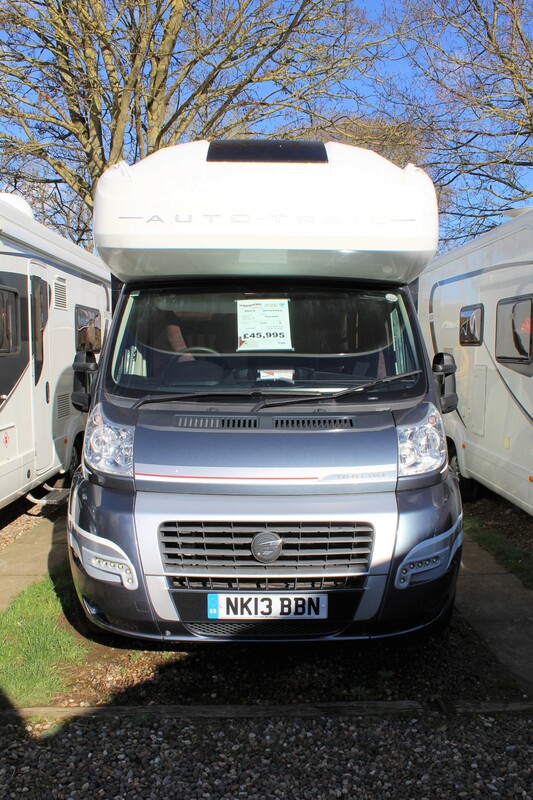 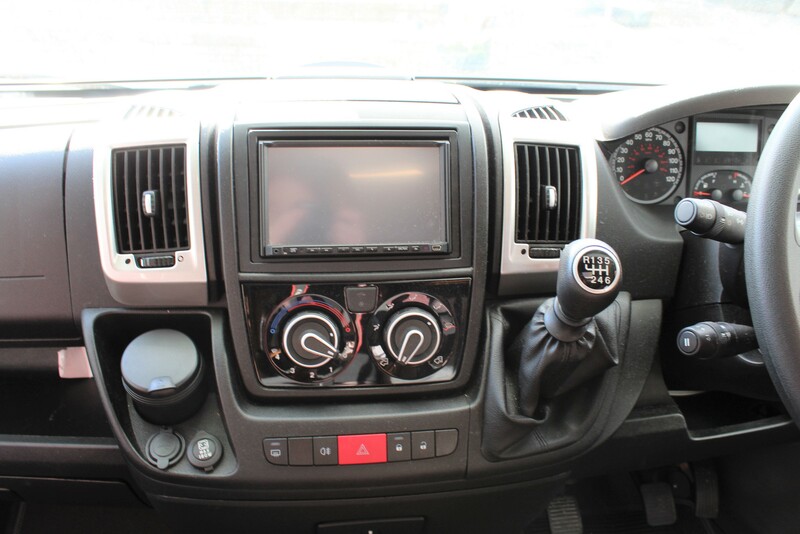 The Auto-Trail Frontier Mohawk is a 6 berth, 4 seatbelt coachbuilt motorhome that is fully equipped to provide luxury and comfort, whereever the road may take you. 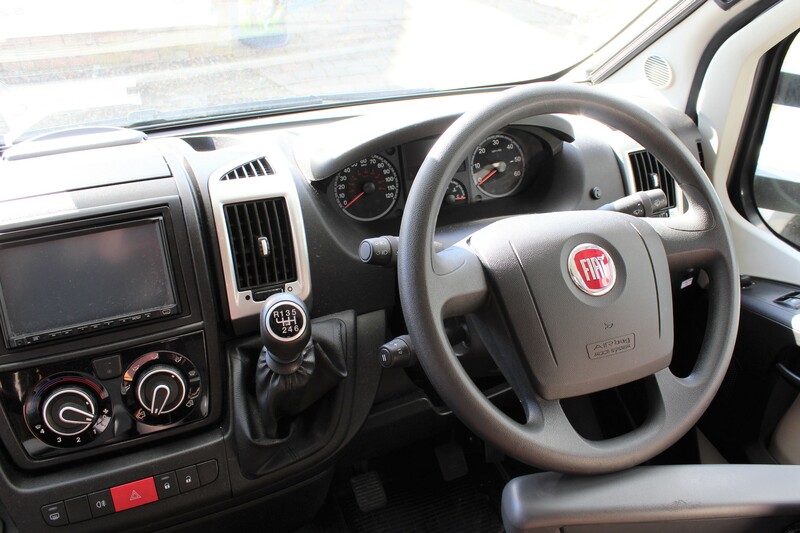 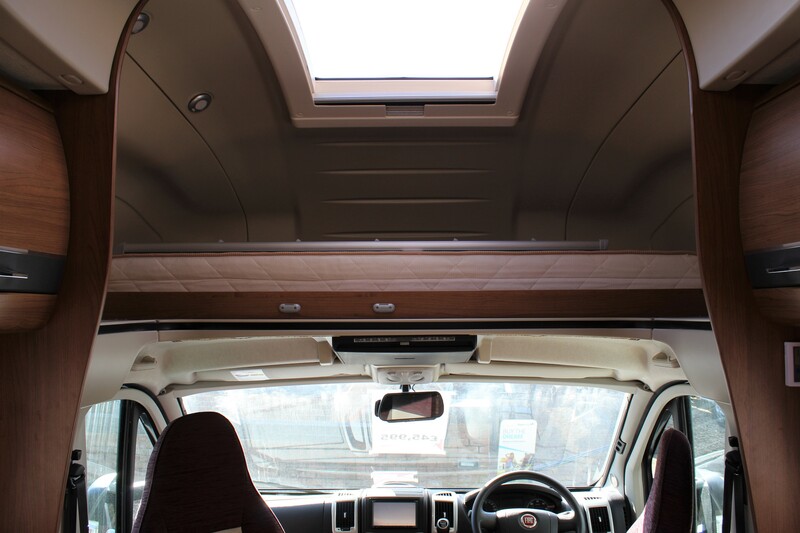 Based on a Fiat chassis, this motothome has an over cab bed which can easily sleep 2 people in comfort, a rear bedroom area and very spacious lounge area. 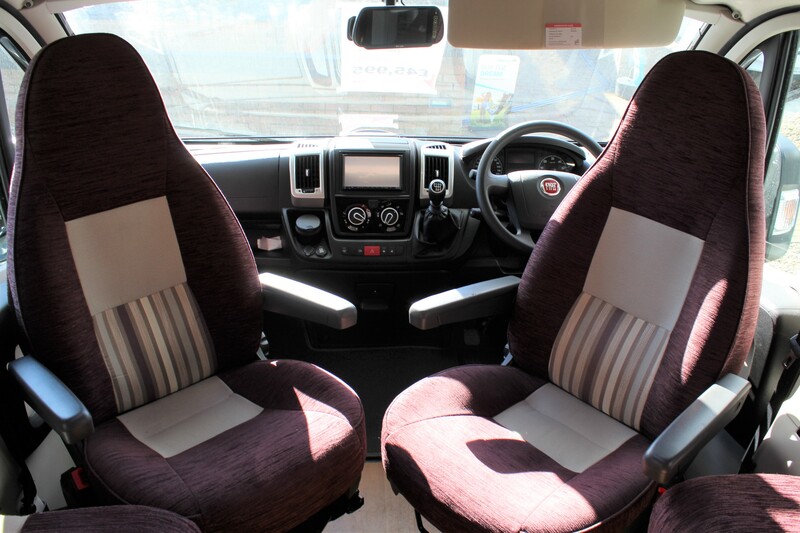 This Auto Trail has 150 BHP and a 2.3 Litre engine with a manual gearbox and 4 seatbelts, of which two are captains swival seats. 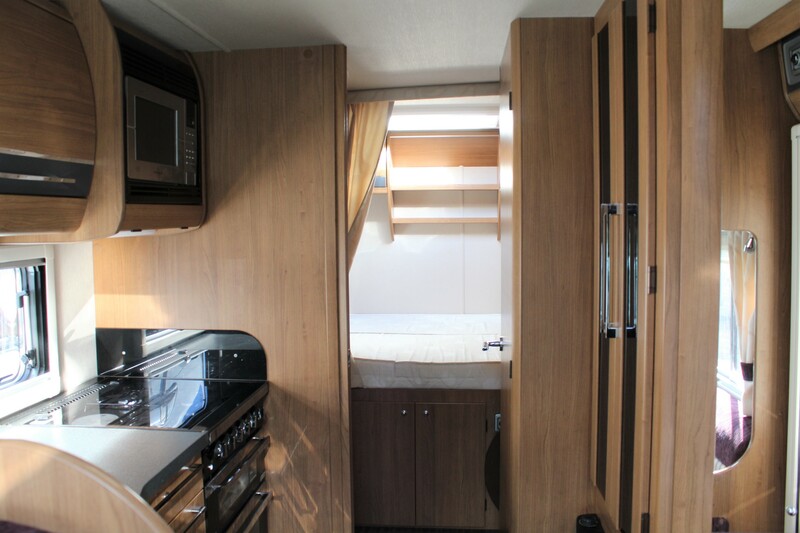 The large lounge area has a freestanding table for meal times and 4 people can comfortably be seated here. 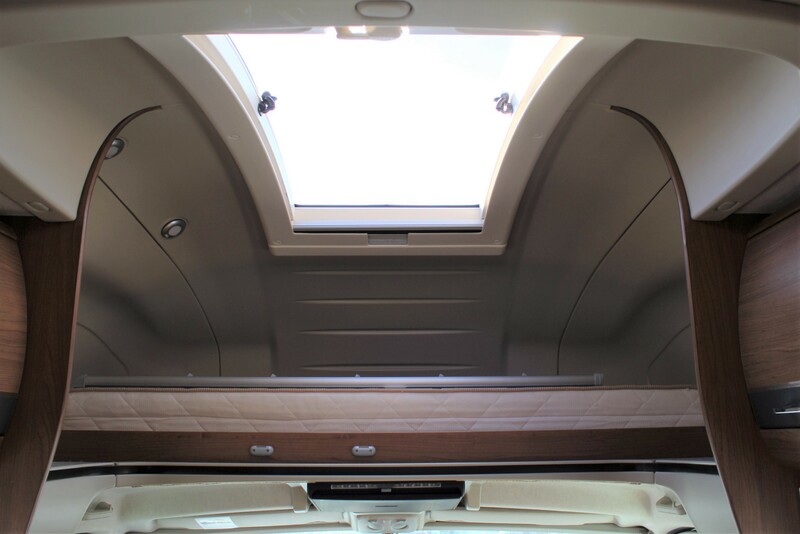 This area can be converted into a double bed in the evenings to sleep 2 people. 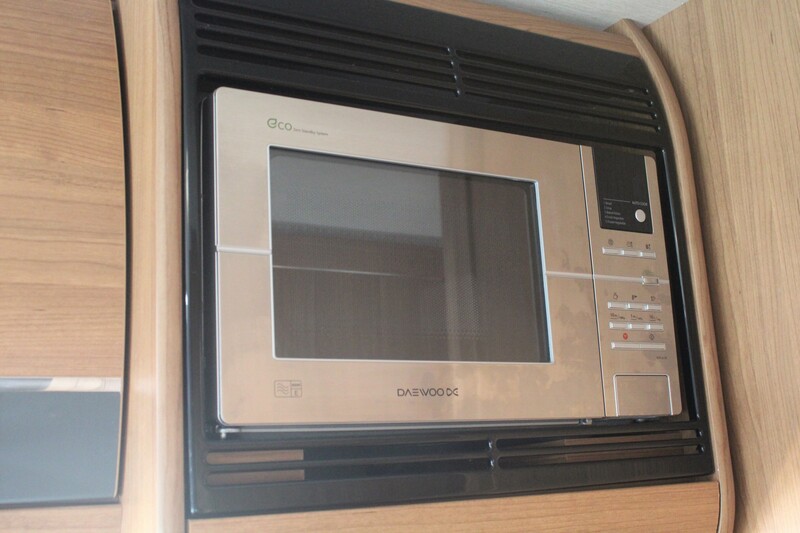 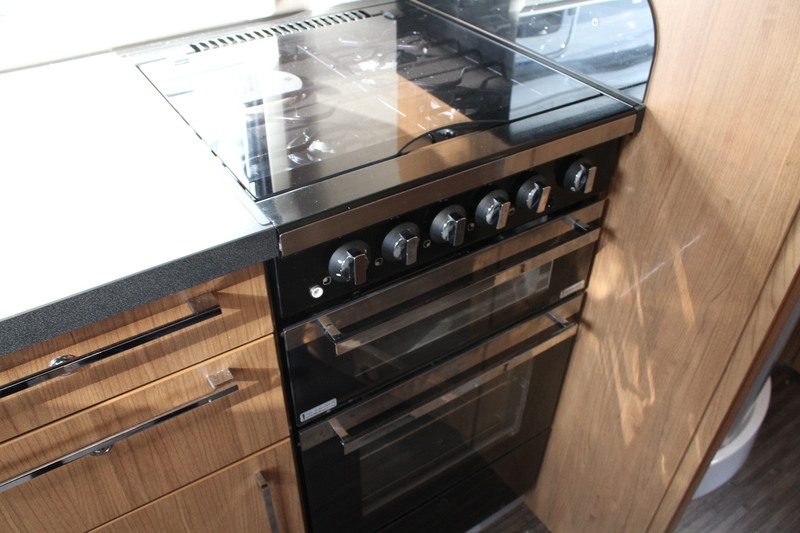 The kitchen area is well designed with generous worktop and storage space, plus essentials such as a microwave, hob, oven and grill. 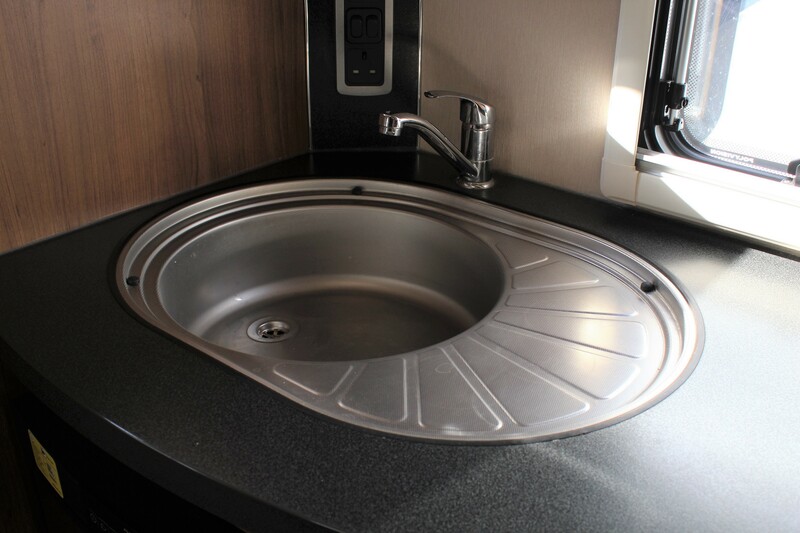 The bathroom area comprises of a shower area, casette toilet, vanity sink, illuminated mirror and roof light. 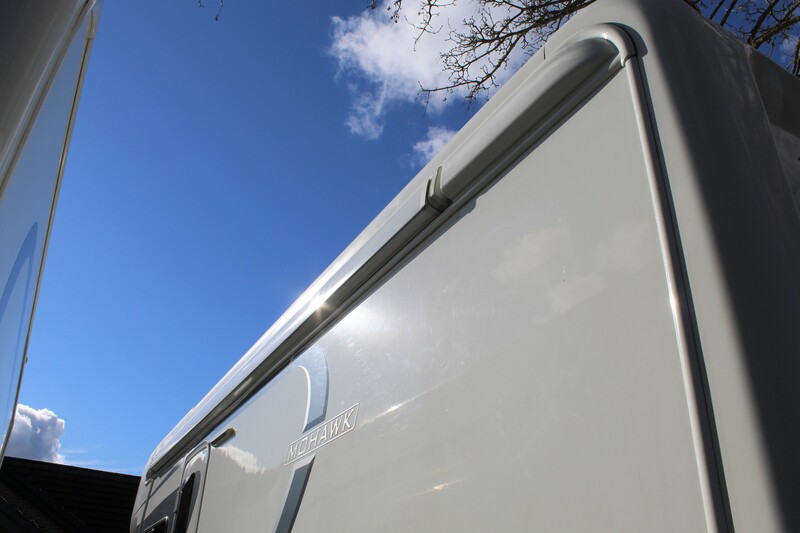 To the rear of the motorhome, there is a fixed bed which is a great sized and has plenty of shelving around for those essentials. 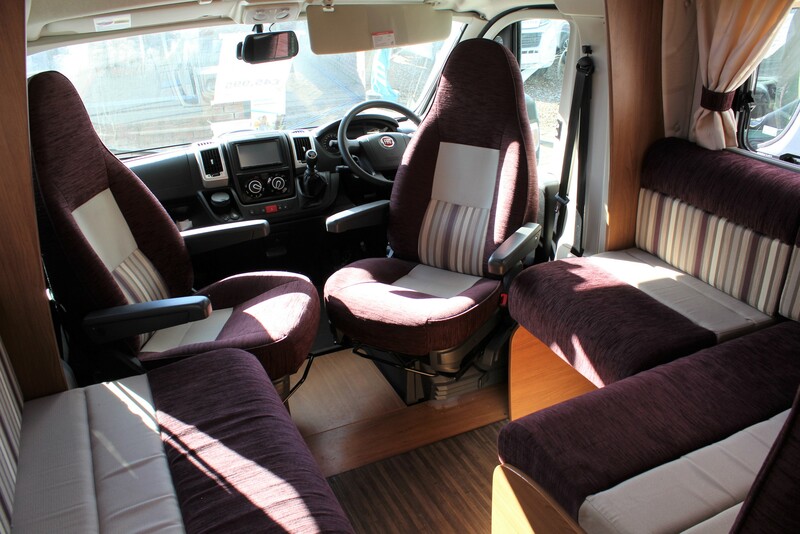 The interior of this motorhome is immaculate and has clearly been well looked after by it's previous owners, a warming colour scheme runs throughout the Mohawk which instantly makes you feel at home as soon as you step inside. 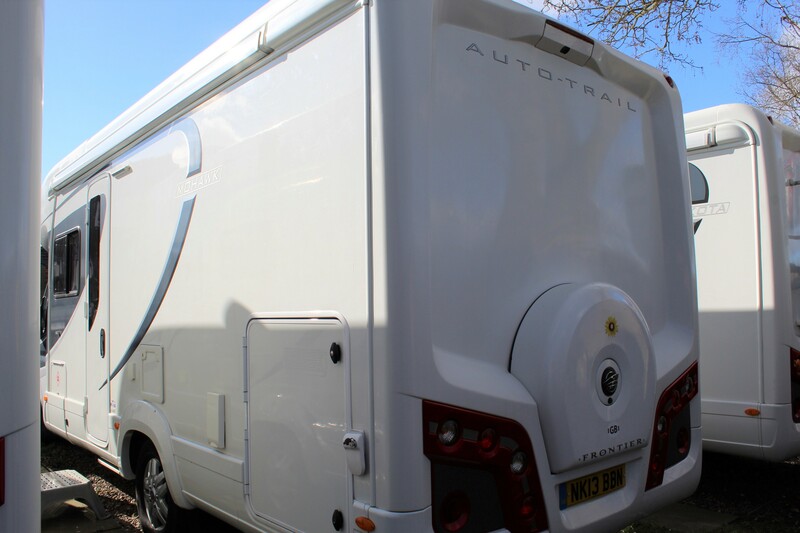 A truely beautiful motorhome that should not be missed. 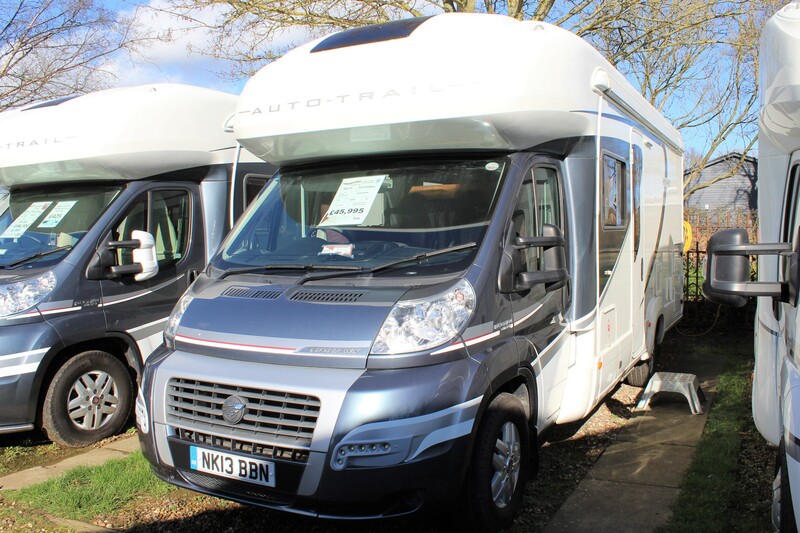 View this Auto-Trail Mohawk today.